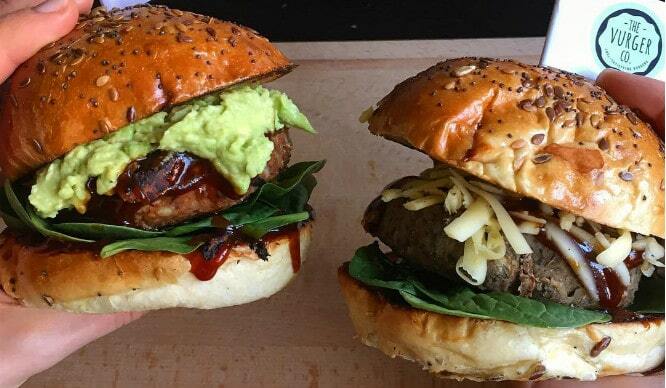 Another day, another strange (but wonderful) food hybrid makes its way to London. This time, it’s the Crone. We’ve already had the Cronut (croissant X doughnut), but now Camden-based bakers – Dum Dum – are taking it one step further. 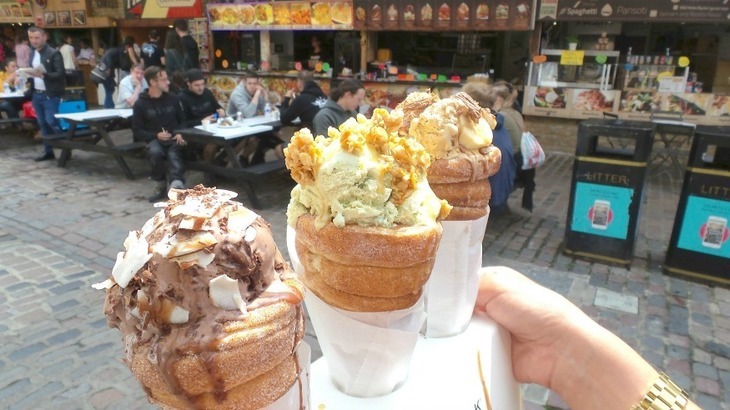 They’re taking the baked croissant, doughnut dough and turning it into a cone, before piling it high with ice cream. 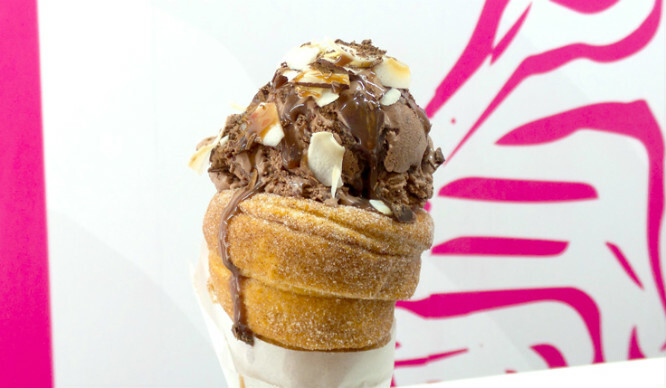 Forget about dry and tasteless ends to regular-coned ice creams, the Crone will be an indulgent treat right down to the very last bite. They will first go on sale to the public Thursday 30th June at 11.30am. What’s even better is that Dum Dum are giving away the first 50 Crones for FREE. If your in desperate need to get a lick of the Crone, then head to Camden’s Stables Market Future of Retail store! (You can only try to get there before we do though!). How Much Have TfL Increased Their Fares By For 2017?